$30 voucher for dinner at Hana Korean Grill and Sushi Bar, half-price just $15! Hana Japanese/Korean Grill and Sushi Bar offers a great Deal! Hana Korean Grill & Sushi Bar Menu Rapid City, SD Korean Food You may not feel like cooking, but that doesn’t mean you have to miss out on exciting food. 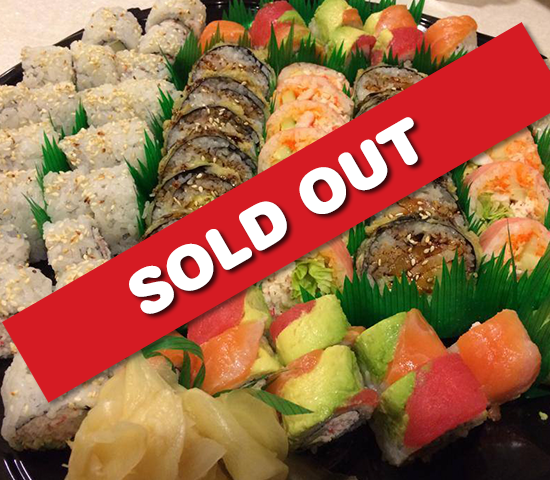 Bring the entire family down to Hana Korean Grill & Sushi Bar for lunch or dinner. We have plenty of choices that will set everyone’s mouth watering, even the kids! No cash value, 1 voucher allowed per use/table, cannot be combined with other offers, tax and tip not included, Valid for Dinner only (Monday - Thursday), Dine in only, Non-refundable. Hana Japan­ese /?Korean Grill & Sushi Bar fea­tures the best food, the best ser­vice and the best price. Whether it’s din­ing in or car­ry­ing out, we also offer cater­ing ser­vice! Let our fine cui­sine enhance your spe­cial event! We have the finest selec­tion of Sushi and a wide vari­ety of bev­er­ages straight from Japan, includ­ing some of the finest Sake. Com­bined with our amaz­ing Japan­ese and Korean favorites, Hana offers a lit­tle of every­thing. Stop in, or call today.